You can count on Rick Steves to tell you what you really need to know when traveling in Northern Ireland. In this compact guide, Rick Steves and Pat O'Connor offer their best travel tips on Northern Ireland, including Belfast, Portrush, the Antrim Coast, Derry, and County Donegal. 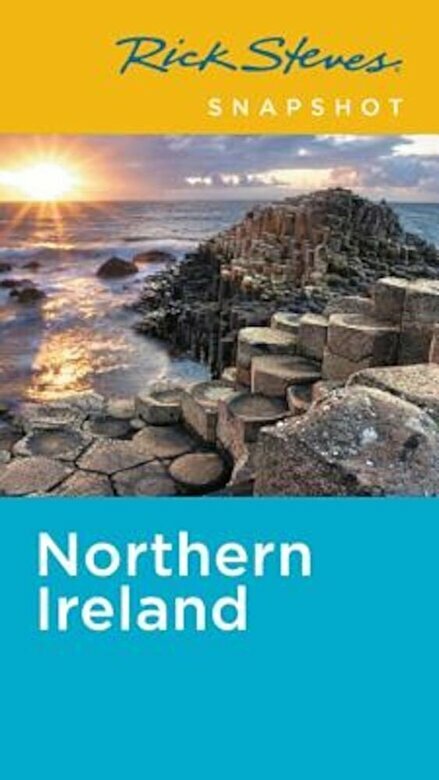 Visit the Ulster Museum in Belfast, tour the Dunluce Castle or Giant's Causeway along the Antrim Coast, or peruse Derry's political murals. You'll get firsthand advice on the best sights, eating, sleeping, and nightlife, and the maps and self-guided tours will ensure you make the most of your experience. More than just reviews and directions, a Rick Steves Snapshot guide is a tour guide in your pocket.